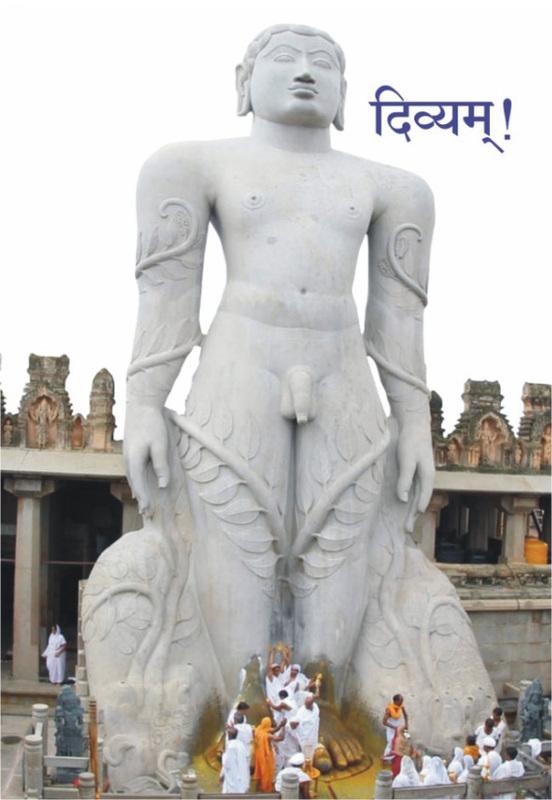 Gomteshwar Bahubali Sri Sri Bahubali Swami Mahamastakabhishek Mahotsav Rastriya Digambar Jain Organizing Committee - 2018, Shravanabelagola has organized a series of approved advt formats for the promotion of event. All of you are requested to propagate according to these formats to maintain uniformity in publicity across India. It is requested not to change the video/photo/print campaign/caption/font etc. Just enter personnel name/ institution name at the assigned/marked place only and use. You can download electronic (video song, documentary, tv advt. Etc. )/print campaign (hoardings, banners, poster, news paper advt.) design formats from our website. 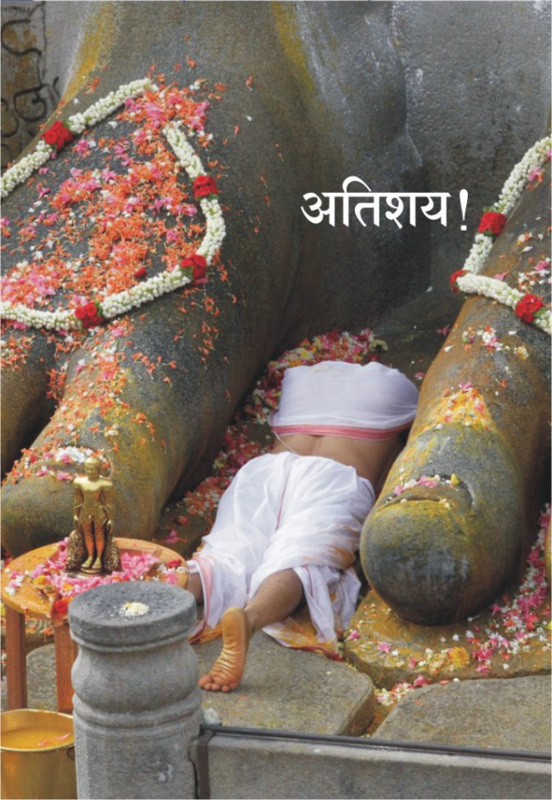 The Mahamastakabhisheka (Grand Consecration) is an important Jain festival held once in every 12 years in the town of Shravana belagola in Karnataka, India and is an integral part of the ancient and composite Jain tradition. The ceremony in 2018 will be the 88th in the series that commenced in the year 981 A.D. 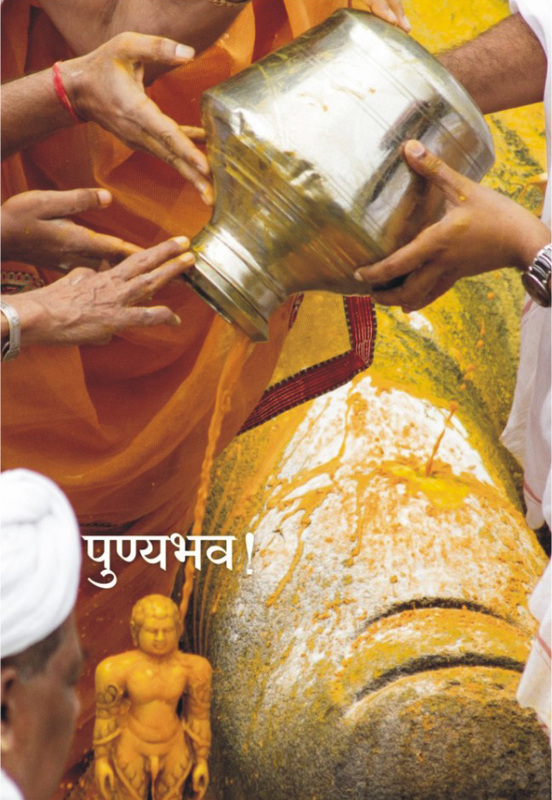 The festival is held in veneration of a 58 ft high statue of the siddha Bahubali. The anointing last took place in 2006, and the next ceremony is going to take place in 2018. 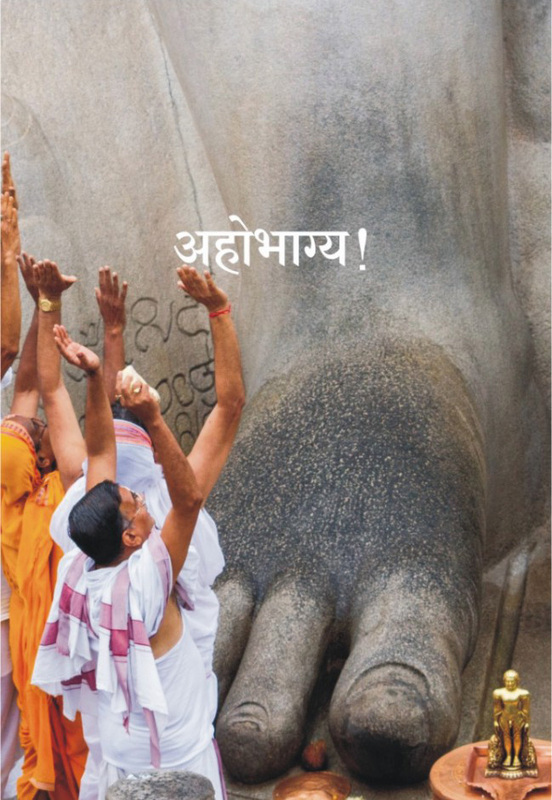 The event is being be held under the leadership of His Holiness Swasti Sri Charukeerthi Bhattarakha Swamiji of Shravanabelagola from 17th-25th February 2018.